There has been an evolution of sorts in the business VoIP telephony industry in recent years. But the plethora of options that exist can be a bit daunting to most users. What separates one service from another? Does your SMB need to jump on the hosted PBX bandwagon? We have decided to compile a list of the 10 providers that are making waves in the industry despite being relatively young. 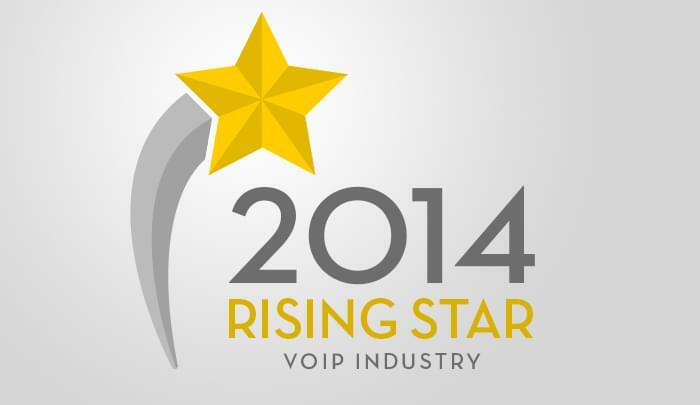 We consider them to be “rising stars” and noteworthy in the VoIP world. We are specifically looking at the companies that have grown over the last 7 years to become the impressive forces they are now. If you haven’t already, we believe you’ll be hearing about them soon. Voxox is more like an ecosystem than it is a telephony service. Its versatility makes it a powerhouse. They offer 2 primary SIP Trunk plans for unlimited calls to the lower 48 States and Canada or competitive per minute rates anywhere instead.And for businesses that are just taking off and need a rock-solid phone platform, their recently-launched Cloud Phone service is a flexible and cheap option to get them going. Between the local phone number, toll-free number, and Auto Attendant features, small businesses have all the tools at their disposal to focus more time on scaling and less time on busywork. Flowroute is an uber-versatile service, which, according to Communications Director Jeff MacKay, “is designed and optimized for enterprises, developers, and service providers”. It currently serves over 10,000 customers. It’s a partner in the international Number (iNum) movement, allowing companies to make “local” calls no matter where they’re based. Between iNums and their soon-to-be-released public API, globalizing your company has never been easier. Flowroute makes this possible. Currently serving 12,000 customers, Easy Office Phone boasts a host of phenomenal features for SMBs and enterprises alike. VP of Sales and Channel Development, Carl Watene says a focus on “redundancy and premium transit links” defines the company. One thing that stands out is their detailed support for apps/hardware. There is no guessing game. They either support a product or don’t, and if they do, you’ll spend less time troubleshooting and more time being productive. Easy Office Phone is a no-hassle approach to the cloud. CoreDial CEO Alan Rihm is a leader in the industry. Currently serving over 210 channel partners, CoreDial aims to help any entity that is trying to transition from a premise-based to a cloud-based world. CoreDial is a jack-of-all-trades and they make it absolutely no secret that they exist to help and accelerate the growth of the SMBs, MSPs, and Interconnects that work with them. BluIP has been around since 2011, offering businesses of all sizes exceptional service through their network of White Label and Private Label partners. 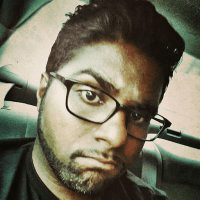 These partners include major players in the tech world, proving BluIP’s got staying power. They’ve recently added a killer feature to their arsenal: Dialer for Google Chrome. The free extension provides a fully-customizable control panel for all their VoIP needs, including omnibar dialing, which allows the address bar to make calls and find contacts. Bandwidth is a concern for SMBs that are scaling with the growth of VoIP. FonAngle’s claim to fame is their killer service, MeshLINQ, which aggregates up to 8 connections from any carrier to give the user more bandwidth, reliability, and security. If all that extra bandwidth isn’t enough of a selling point, MeshLINQ’s deployment of multi-level n+1 redundancy assures users that their businesses will be online and viable at all times. Cytracom is a feature-rich hosted VoIP provider that gives users practically everything they need to operate their very own fully-functioning call center. One thing that stands out is the fact that they do not outsource service. What does this mean for the customer? When you own, maintain, and support all your equipment, the middle man is cut out from the equation. Cytracom excels at doing away with the middle man. 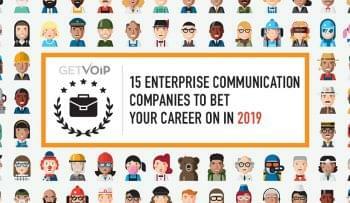 Voice Carrier has been aggressive recently in the hospitality sector, but is built on the open source Linux-based Asterisk technology which makes features that are typically available to bigger companies available to SMBs. As of now, Voice Carrier provides its services to the continental United States and Canada, but they to have stated plans to extend their coverage internationally. So, you’ll be hearing a lot more from this company soon enough. Canada’s MeloTel does, admittedly, do much more than offer cloud-based VoIP services. It is a one stop shop geared towards SMBs, with services ranging from web design and business logo design to full-fledged telecommunications resources. If the versatility isn’t convincing, MeloTel also offers an impressive “Single Number Reach” service. In the off chance that you aren’t available to answer any of the 6 simultaneously ringing lines, voicemails are emailed to you as high-quality WAV files. 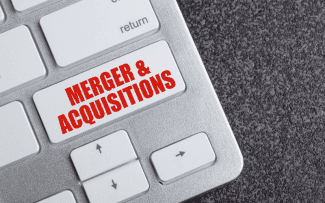 Founded in 2007, TeleGo has a customer-oriented approach to handling their partnerships. Its Dynamic Line Bursting feature is an example of this; an SMB’s phone calls will “burst” over any and all prepaid paths, wholly avoiding a busy signal. TeloGo prides itself on handling the SMB-customer relationship smoothly and letting SMBs breathe a little easier. In only a handful of years, these 10 companies have managed to separate themselves from their peers. 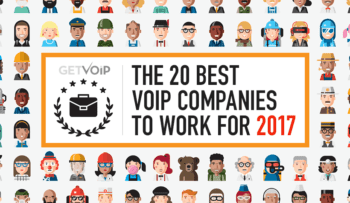 These rising stars in the industry are rapidly evolving, and we’ll be on the lookout here at GetVoIP to find out just how far they continue to go.